좋은 사람으로 통하는 아마데오는 아내가 죽은 뒤 발렌시아의 작은 마을에 살고 있다. 그는 몸이 불편한 장인어른을 돌보고 있다. 이 때문에 마을의 일에 제대로 참여를 못하고 있다. 어느 날, 생선가게의 로링은 뱀장어의 목을 자르다가 예지력을 가지게 되어 아다데오가 단 7일 밖에 살 수 없다고 말한다. 이 사실은 그의 삶을 완전히 바꿔놓게된다. Amadeo is a good person. 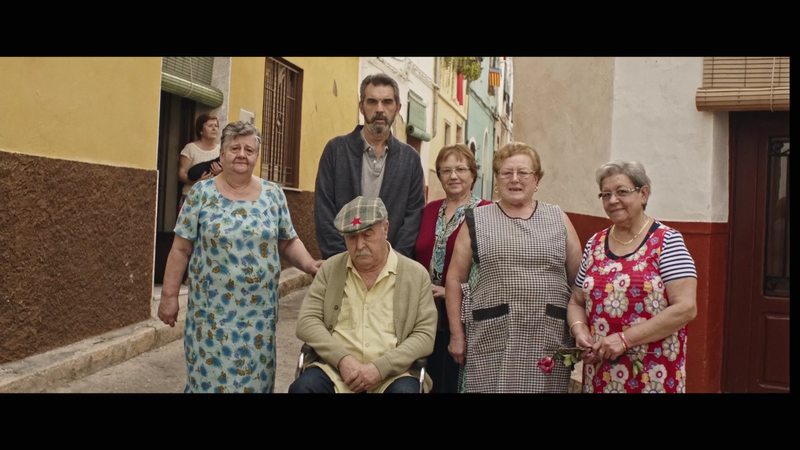 He lives in a small village of Valencia, and since his wife died, he sacrifices himself in taking care of his father-in-law, Agustín, who is disabled. Due to this, he doesn’t participate much in social life in the village. One day Lolín, the fishmonger, has a magic foresight while decapitating an eel: Amadeo has only seven days to live. This fact will develop a series of events that will change his life completely.